Scrum is today the most popular Agile framework, used by organizations worldwide. Scrum is a simple yet incredibly powerful set of practices that help teams deliver products in short cycles, enable fast feedback, and create a culture of rapid adaptation to change. This class teaches the foundations of Agile and provides a solid understanding of the Scrum process. Learn the essential concepts and tools of Scrum, including managing product backlogs, planning releases and sprints, tracking and reporting progress, and conducting stand-ups and retrospectives. Location: Delivered on premise at your office, or at a convenient third-party facility. Certification: This class enables you to take the Professional Scrum Master 1 certification exam on Scrum.org (optional). Today’s market is increasingly more competitive, as new products come on a daily basis, and entire industries get thrown upside down by innovators. Companies today cannot afford to ideate, research, and develop a new product over a long time. The risk is that by the time the product is ready for launch, someone nimbler, faster, more agile, who is able to identify an opportunity and quickly bring a solution to life, has already taken the top spot in the market. 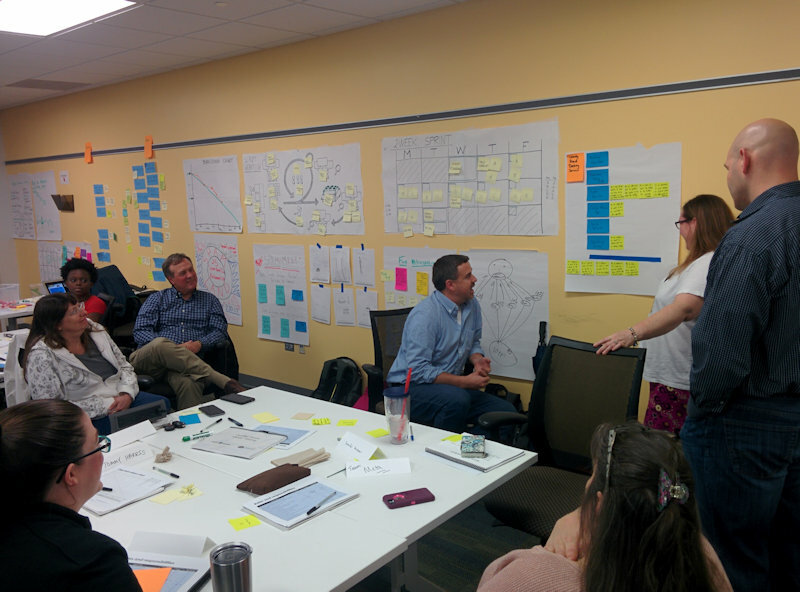 Building upon the principles pioneered by Toyota with Kanban and formalized in Scrum in the 1990s, this class takes participants through a series of interactive workshops where they can learn and apply first-hand the principles of Scrum. At the end of the class, the participants are able to implement Scrum in their work environment, adopt a more innovative mindset, and drive a culture change in their organization. Scrum is today the most popular Agile framework, used by organizations worldwide. 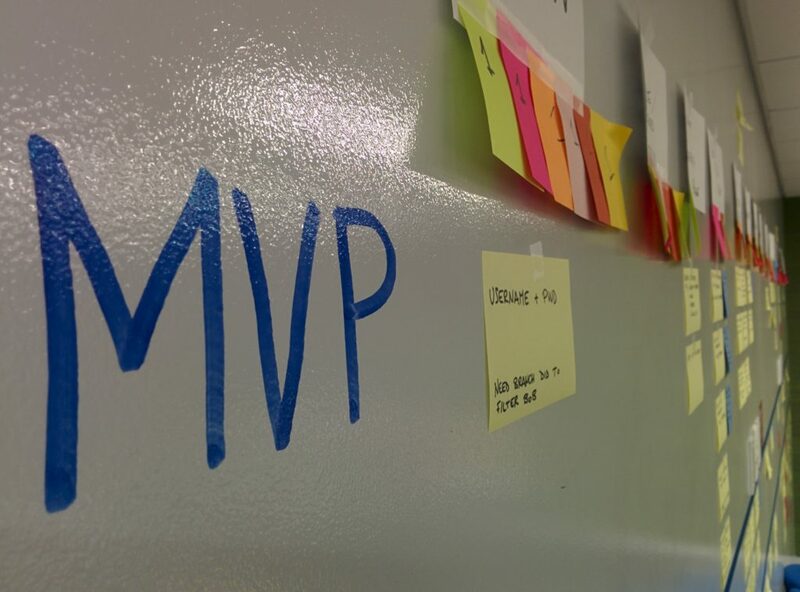 Scrum is a simple yet incredibly powerful set of practices that help teams deliver products in short cycles, enable fast feedback, and create a culture of rapid adaptation to change. This class teaches the foundations of Agile and provides a solid understanding of the Scrum process with a specific focus on the Scrum Master role, as a leading change agent in the organization. Certification: This class includes the Certified Scrum Master exam administered by the Scrum Alliance for the certification. Taught by a Certified Scrum Trainer (CST), this class takes participants through a series of interactive workshops where they can learn and apply first-hand the principles of Scrum. The goal of the class is to prepare participants for the CSM certification exam. The certification attests the ability to implement Scrum in the work environment, conduct the Scrum activities, and act as Agile change agents in the organization. Scrum is today the most popular Agile framework, used by organizations worldwide. Scrum is a simple yet incredibly powerful set of practices that help teams deliver products in short cycles, enable fast feedback, and create a culture of rapid adaptation to change. This class assumes a basic knowledge of the Scrum workflow, and focuses on the Product Owner role. 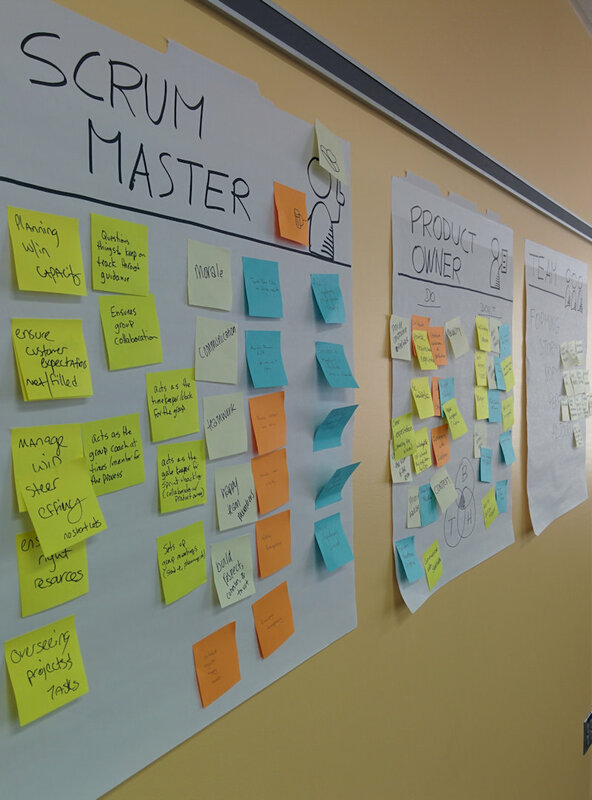 Learn the essential skills and responsibilities of the Product Owner, including managing product backlogs, prioritizing User Stories, and acting as the representative for customer value. Certification: This class includes the Certified Scrum Product Owner certification by the Scrum Alliance. Taught by a Certified Scrum Trainer (CST), this class takes participants through a series of interactive workshops where they learn the responsibilities of a Product Owner, and apply first-hand the principles of Scrum. The CSPO certification attests the ability to act as the Product Owner in an organization , and successfully apply prioritization, vision, User Story grooming, and customer-centric feedback to any product. We offer customized training classes and 1-on-1 coaching opportunities to suit your needs. Drop us a line to begin a conversation!